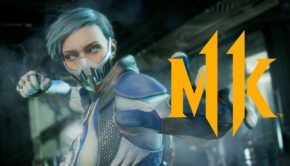 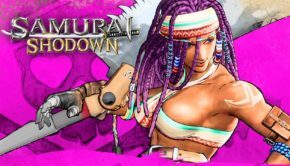 The new trailer, released exclusively under video game website IGN, reveals what we believe to be a new character among some returning cast members doing what they do best. 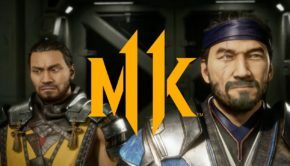 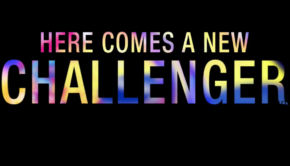 The game play footage found around the halfway point of the trailer reveals that the special interactive environment mechanic introduced in the previous title will make its return. A quick glance at the official DOA6 website uncovers that more information will be revealed on June 11th which just happens to fall in line with the beginning of E3 so expect to see this displayed at a press conference or a stage show this week. 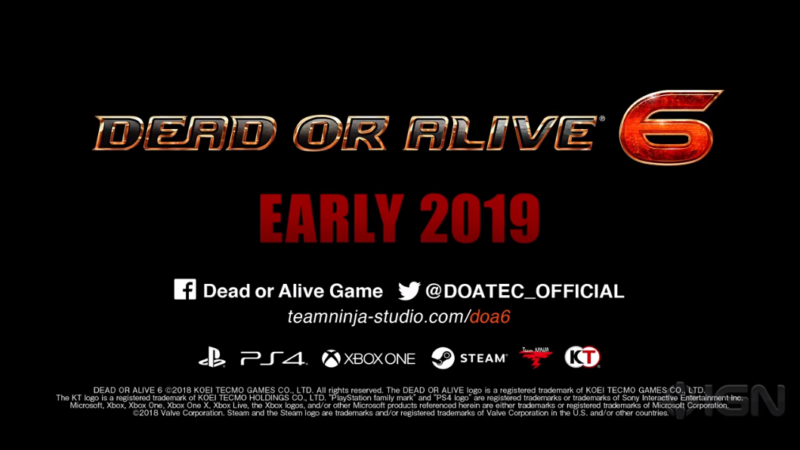 Dead Or Alive 6 has a target release date for next year and will release on the Playstation 4, Xbox One, and PC.